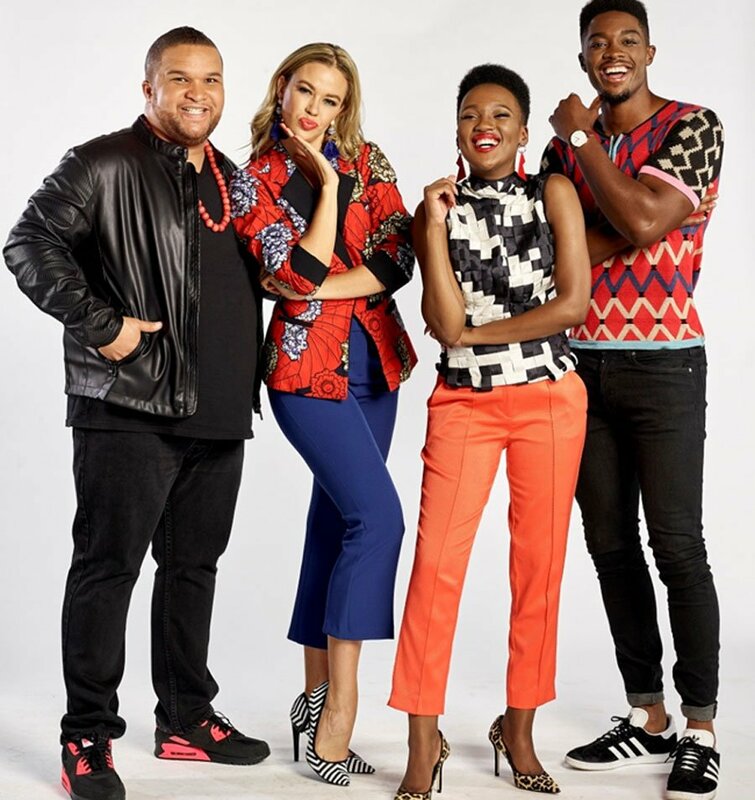 A new breakfast show that replaces Sunrise is set to premier this Monday on e.tvIt will feature new hosts Jason Goliath, Tumelo Mothotoane, Michaella Russel and Tino Chinyadi. e.tv managing director, Marlon Davids explained in a statement that The Morning Show is a fresh daily live breakfast show bringing news and views about South Africa, PAN Africa and the world at large. He added that viewers will kick start their day with a nutritional dose of current affairs, fitness, infotainment, cooking, comedy, sports, trends and much more.